It was a very warm welcome for PSP Logistics as the team arrived into Derry-Londonderry despite the grey skies and light drizzle in the air. 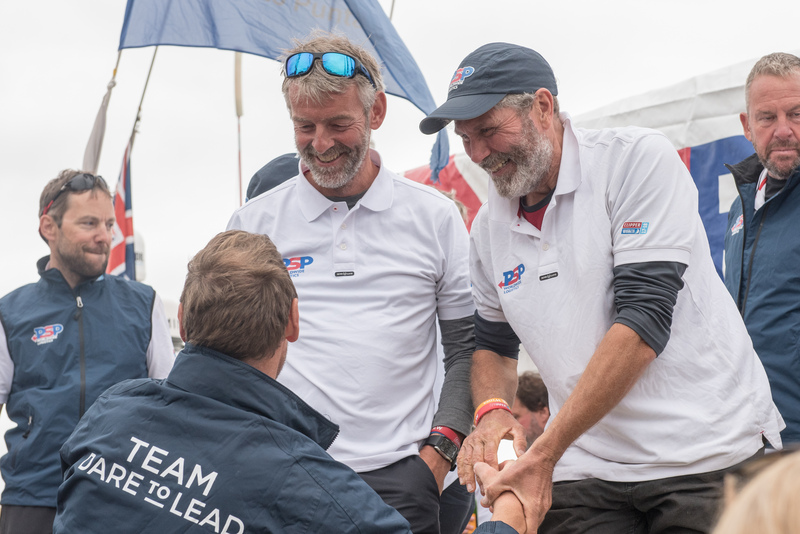 The team completed Race 12 at 07:27 UTC on 10 July to finish sixth and after opting to play their Joker Card will add 14 points to their overall tally from this race. 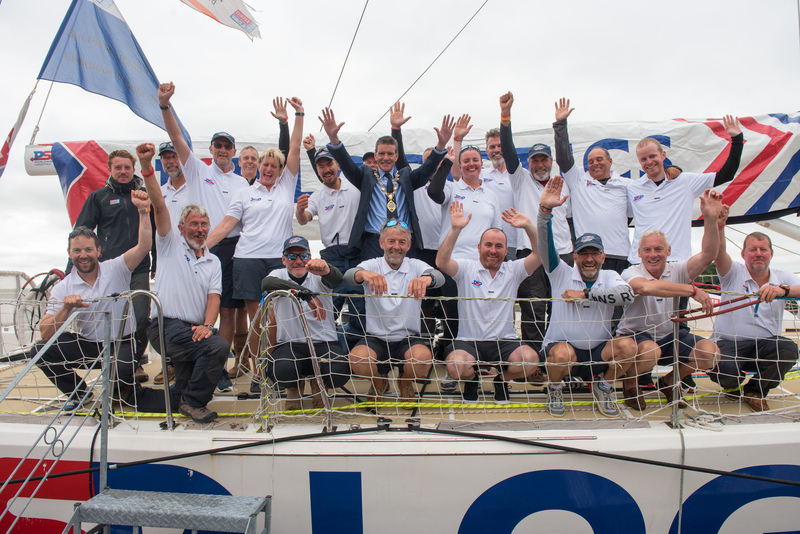 For Skipper Matt Mitchell this was his seventeenth transatlantic crossing and from past experience opted to seek out the benefits of the Gulf Stream to the south of the Rhumb line. Unfortunately it was to no avail and the team found themselves in tenth position. On arrival today he said: “The Gulf Stream wasn’t quite what I expected it to be this time. It had worked for me in the last edition but when we got ourselves in exactly the right place it just didn’t really happen for us unfortunately. 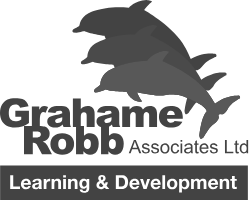 We found ourselves in tenth position and so decided to try something a bit different. In true PSP Logistics style, the team then took a risk and headed north to try and get the better of the wind forecast and avoid the area of high pressure that is currently engulfing the remainder of the fleet. This tactic payed off. 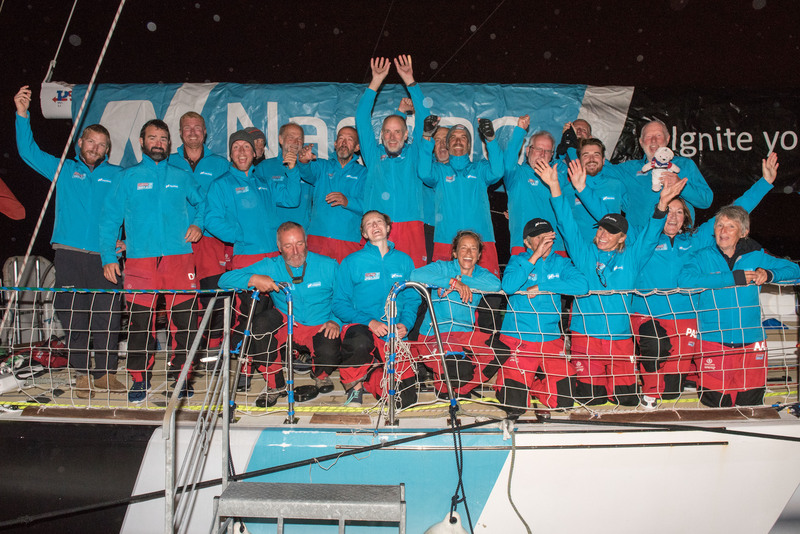 Whilst the final result was not what they had originally hoped for after winning the previous race into New York, the team were pleased with what they had achieved. HotelPlanner.com, Skippered by Derry-Londonderry local, Conall Morrison, was the next team to arrive into the Foyle Port Marina, whilst Sanya Serenity Coast and Nasdaq finished eighth and ninth respectively. 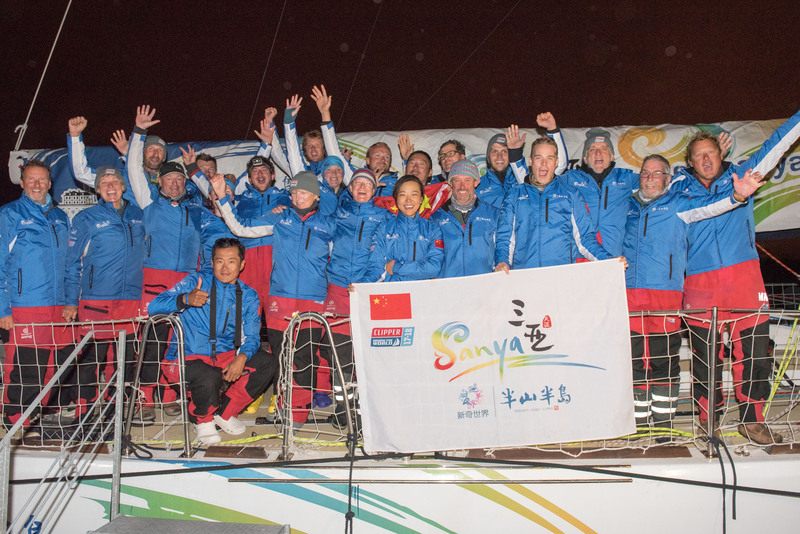 Sanya Serenity Coast crossed the finish line at 1840 UTC. Whilst it wasn't the team's best performance of the Clipper 2017-18 Race, the five points will be enough to keep Sanya Serenity Coast on top of the overall standings with just one race to go. To follow the progress of Liverpool 2018 and GREAT Britain, keep an eye on the Race Viewer and the latest ETAs here.